8-Ball is the most recognized and most participated discipline of pool around the world. 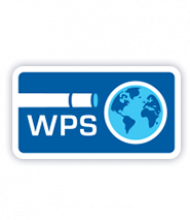 The World Pool Series: 8-Ball is designed for players and fans worldwide. My hopes for these events is that it will elevate the profession of pool to the level it should be and I will personally put forth all my efforts to do so!